WELCOME TO PEST GUARD NORTH WEST LTD! Pest Guard North West has over 25 years experience in the pest control industry. From domestic houses to the large corporation companies. We have built our reputation by always seeking to exceed our customers promise. Contact with rat urine, which may result in Weil’s disease (Leptospiral jaundice). How to avoid the rip-off trader! 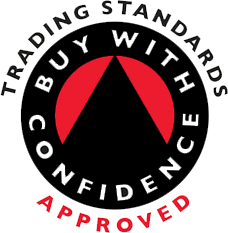 Trading standards has launched their buy with confidence approved trader scheme to support legitimate businesses and to protect resisdents and businesses from rough traders. All members are independently checked by staff from trading standards for compliance with the letter and spirit of law. Trading standards will put consumers in touch with approved traders who have agreed to provide a trustworthy, high standard of customers service. The Scheme will help to give customers peace of mind, particularly older and vulnerable consumers who need to know who they can trust and will protect them from becoming victims in their own home or place of work. We Exceed Customers Expections to Deliver the Promise! 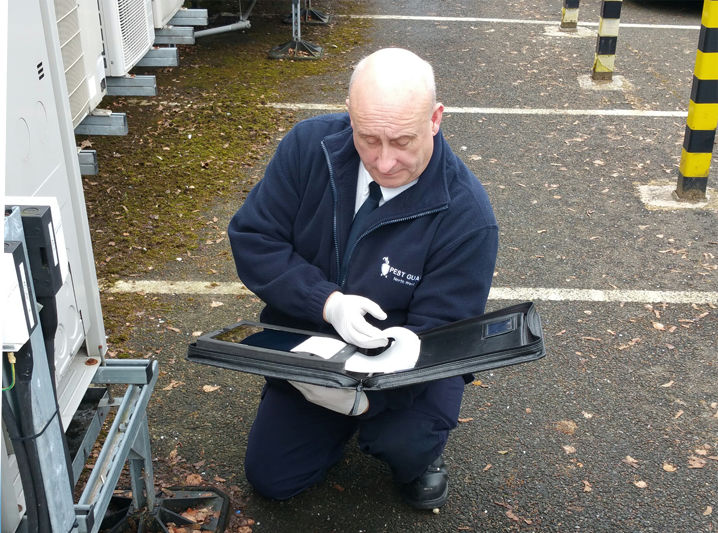 We can offer you a wide range of effective solutions to your pest control needs from eradication to regular inspection to give you peace of mind. If you currently have a pest problem of any kind then contact us for a free survey.